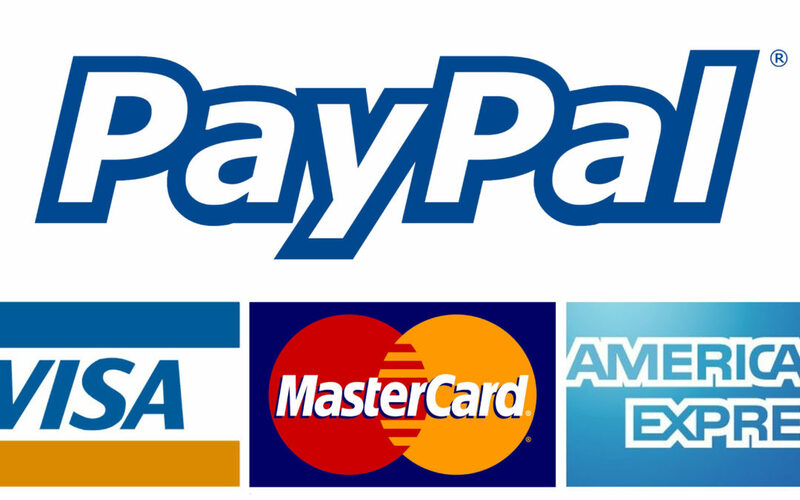 WS Pay provide credit card and debit card processing for Croatia, Slovenia, Bosnia and Herzegovina, and Montenegro. 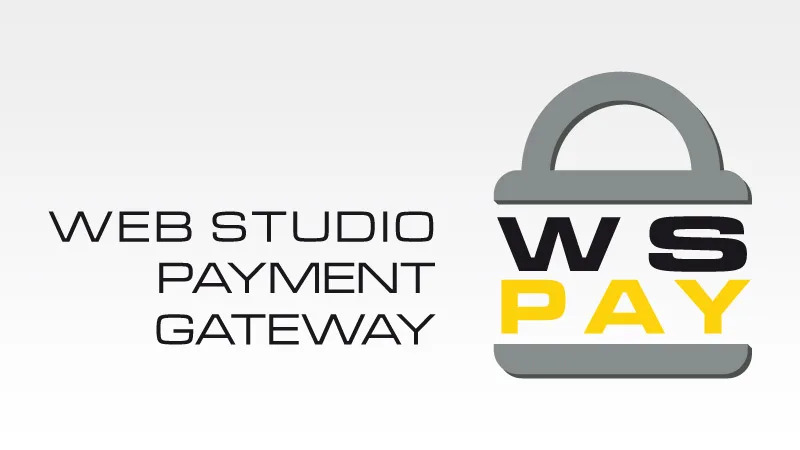 Our add-on plugin integrates Cab Grid booking payment with WS Pay. DPO Paygate (formerly known as VCS) provide payment processing solutions for South African markets. 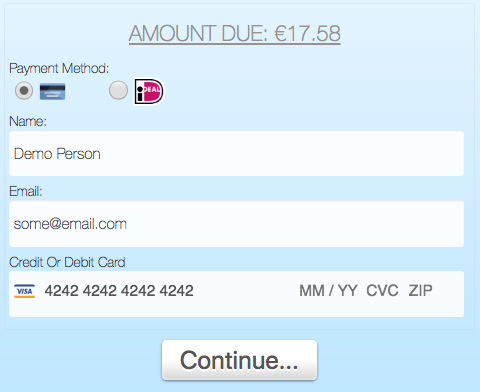 Ask us about our add-on plugin that allows customers to make online payments via DPO/VCS.